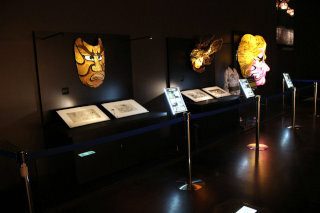 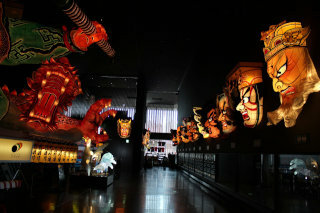 On display are 4 full-sized floats that participated in the festival in August, and Nebuta Faces that show the individuality of their respective creators. 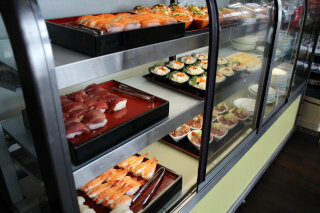 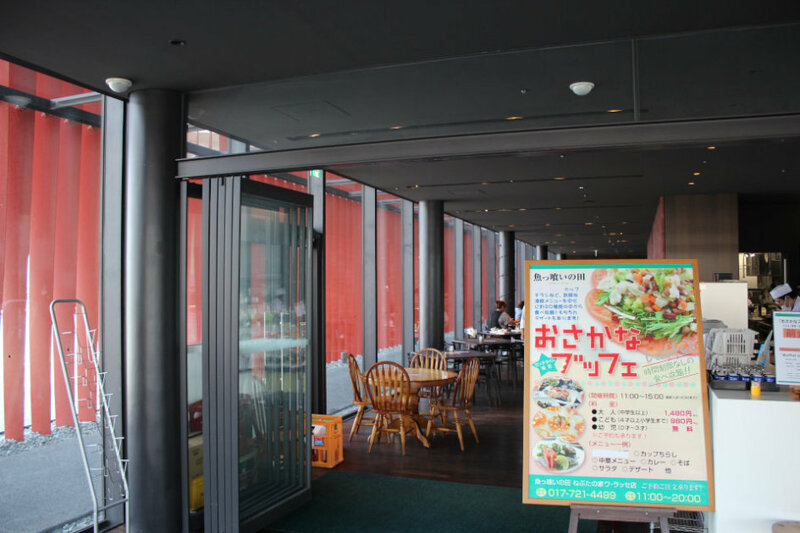 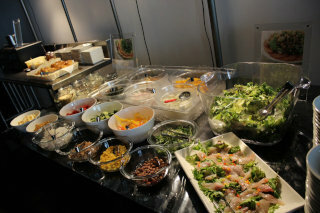 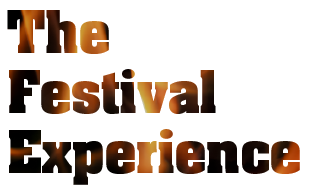 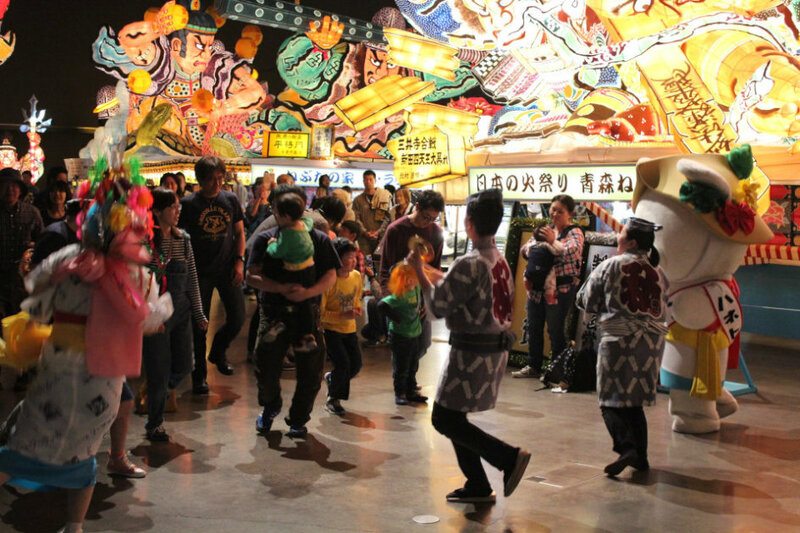 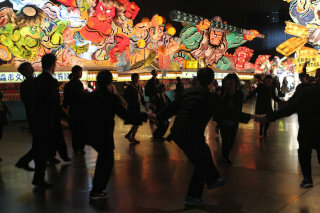 We offer a “Haneto” experience, where you can try dancing to the Hayashi music like a Haneto dancer. 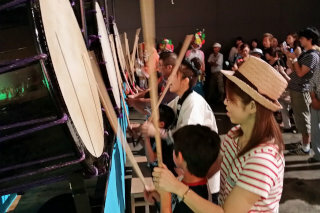 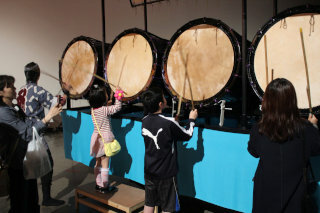 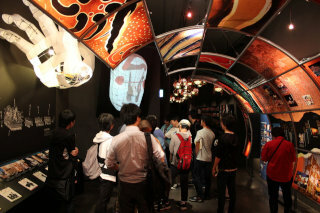 You can also try your hand at playing the taiko drums used in the festival. 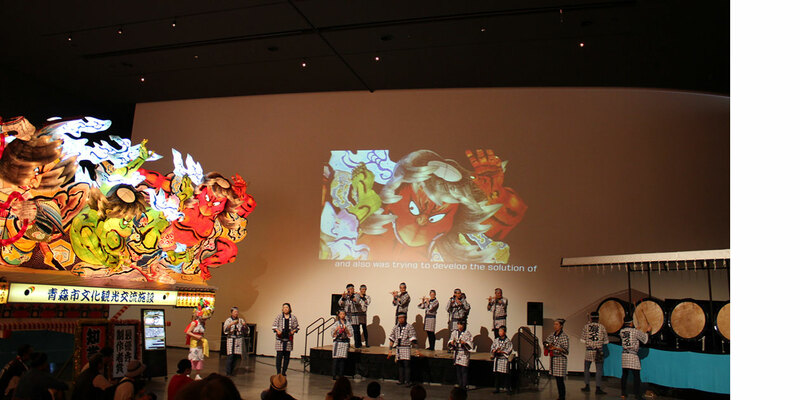 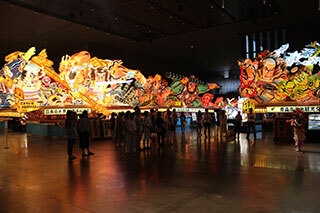 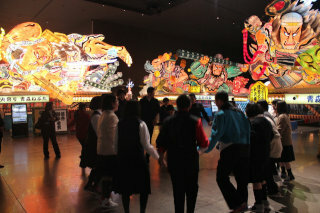 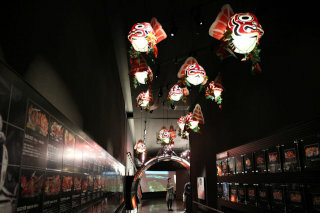 Footage of the exhibited Nebuta floats participating in the parade is projected onto a large screen. 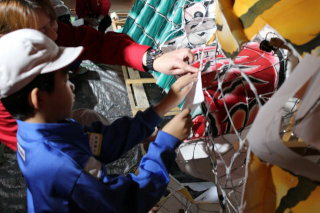 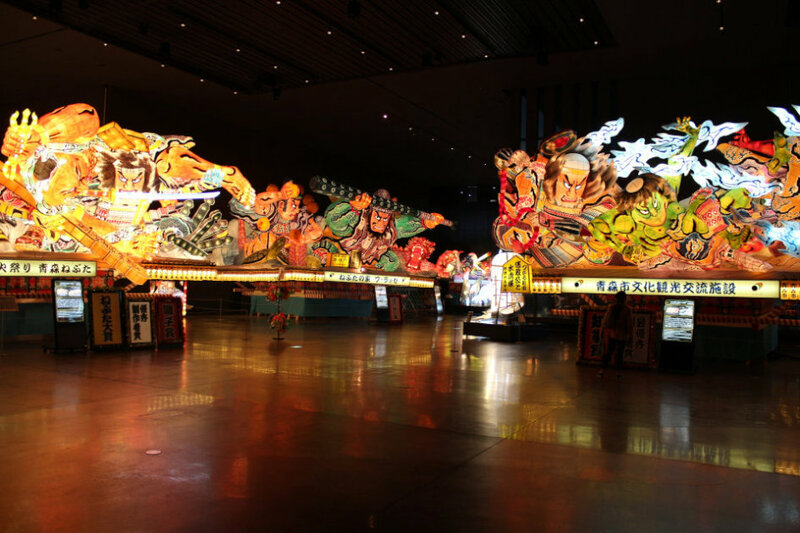 Nebuta floats are made of wire, wood and paper. 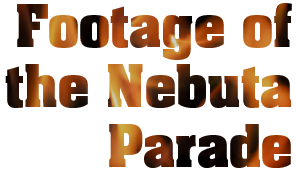 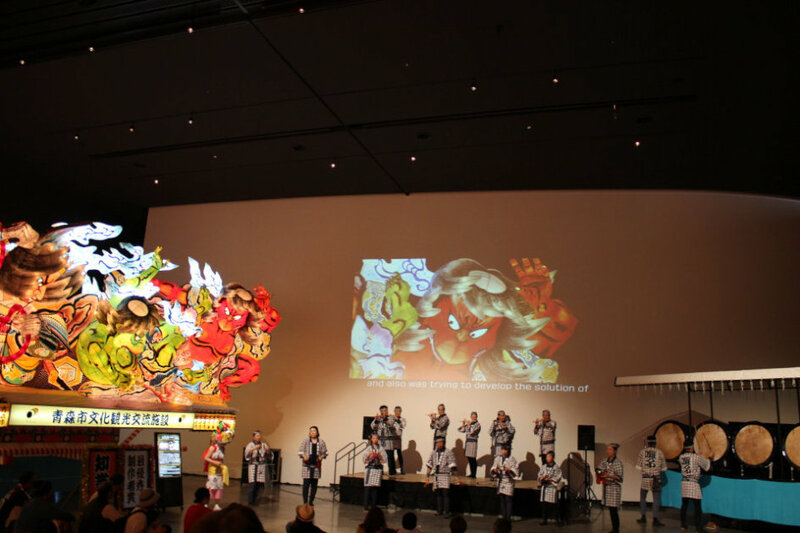 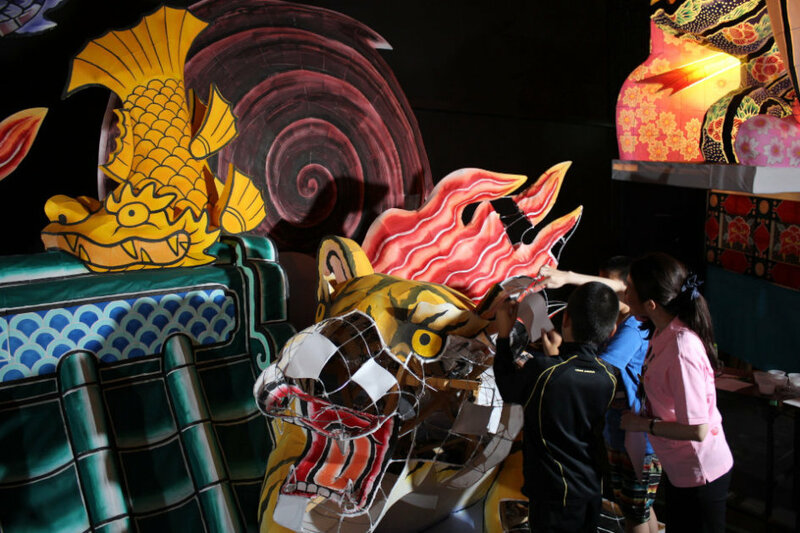 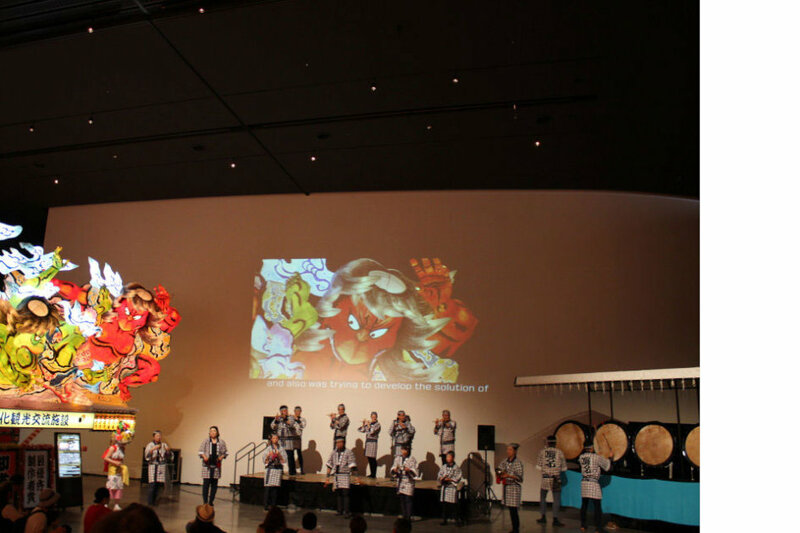 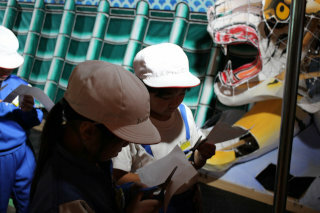 Learn about the structure and construction process of the floats though the Nebuta Papering Experience. 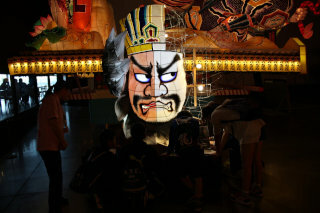 You can learn all about the history of the festival, and see how the techniques and styles used in creating the floats has changed over the years. 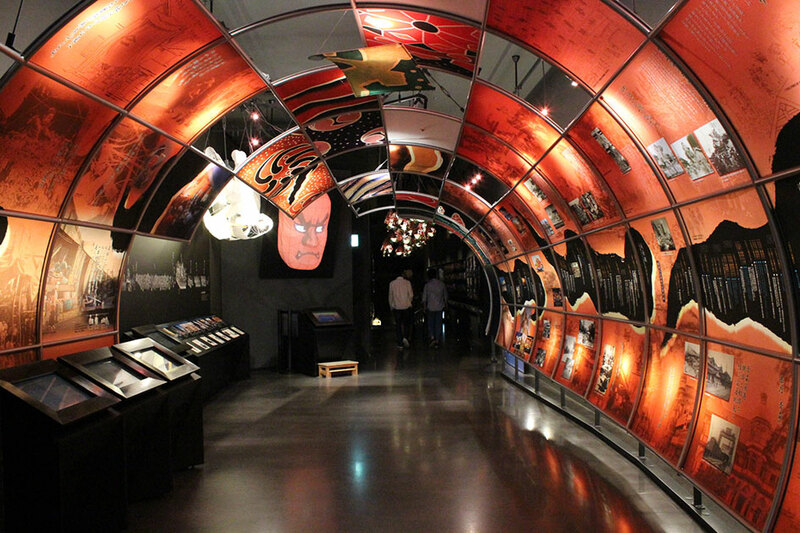 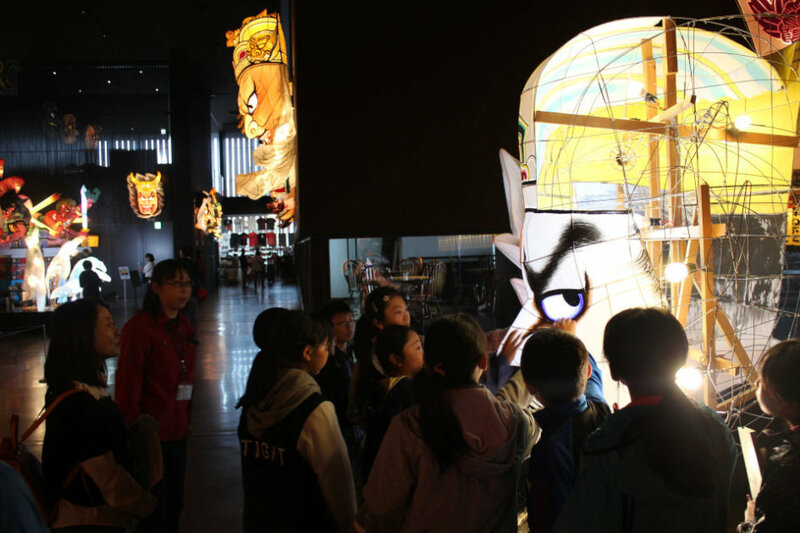 While people aren't usually allowed to touch the floats, the "Hands-on Nebuta" give you a chance to feel what a real Nebuta is like. 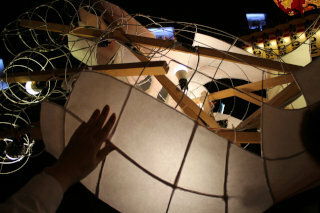 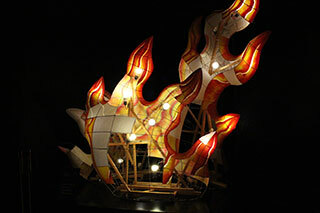 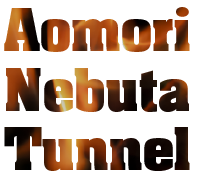 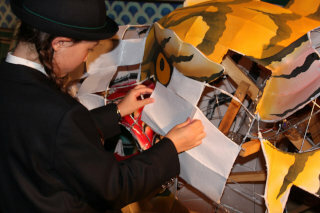 We welcome you to examine the processes and fine skill that go into making these magnificent floats. 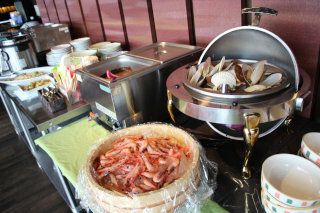 Enjoy views of Mutsu Bay as you feast upon dishes prepared using Aomori’s delicious seafood. 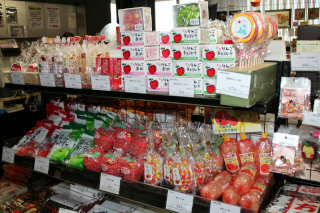 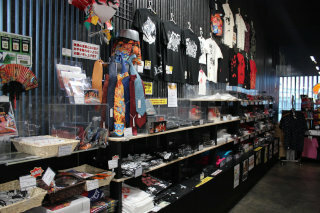 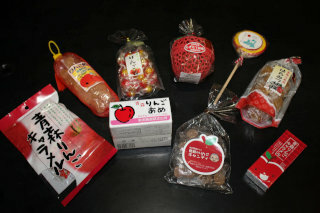 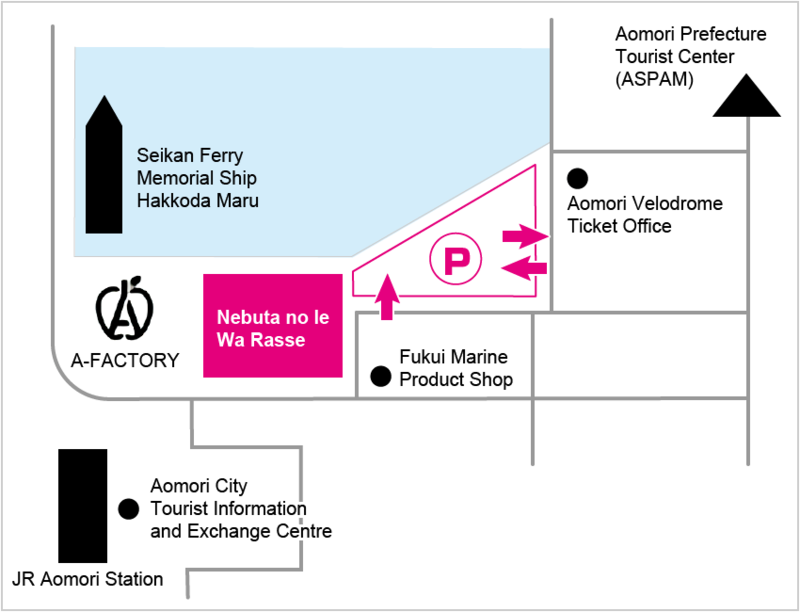 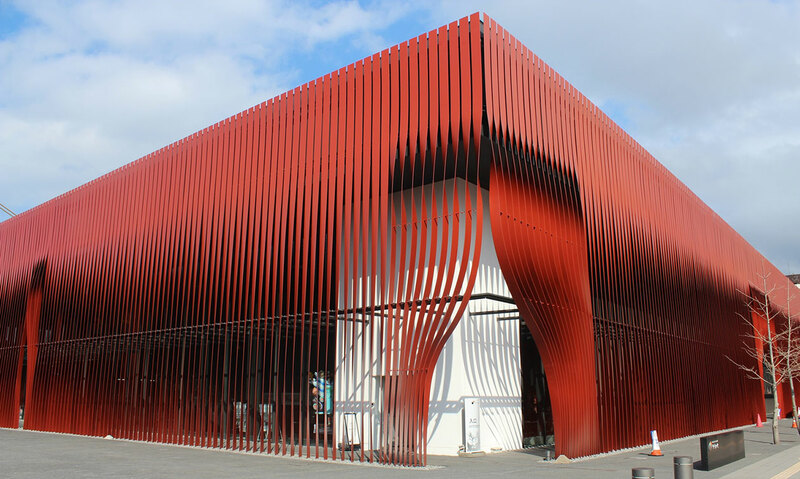 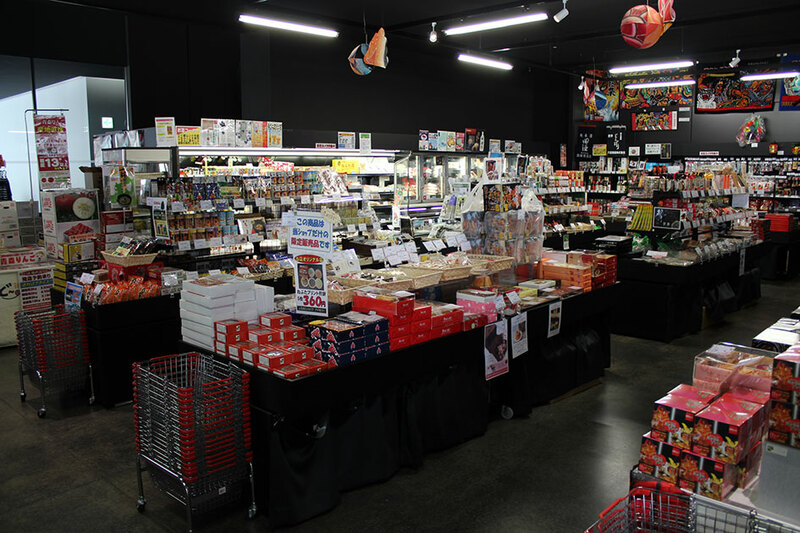 The shop sells Nebuta goods and souvenirs of Aomori, such as apple and scallop-themed products.